You may not be ready to think about it yet, but Christmas is 5 months away! Yikes-how did that happen? While Christmas in July started as a summer camp activity (true story!) it's also a great time to get ready for the Christmas season early. 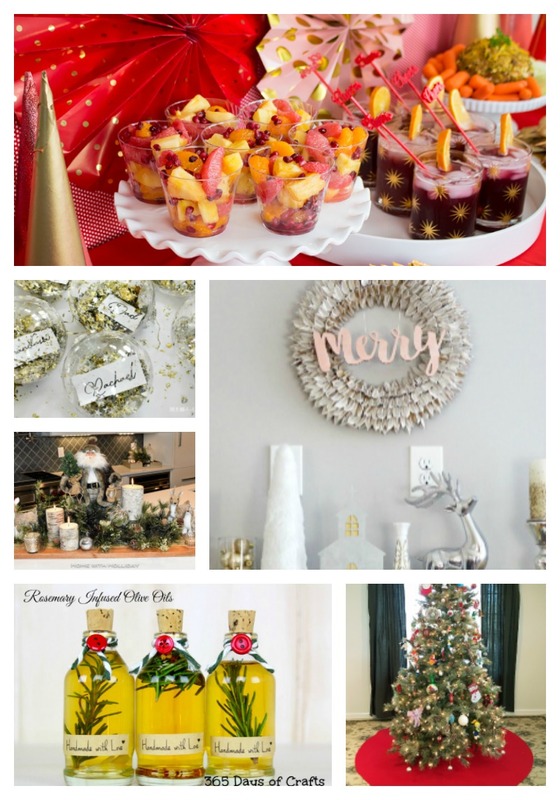 That's why I put together 50 Awesome DIY Christmas In July Ideas, with a little bit of everything, including DIY ornaments. 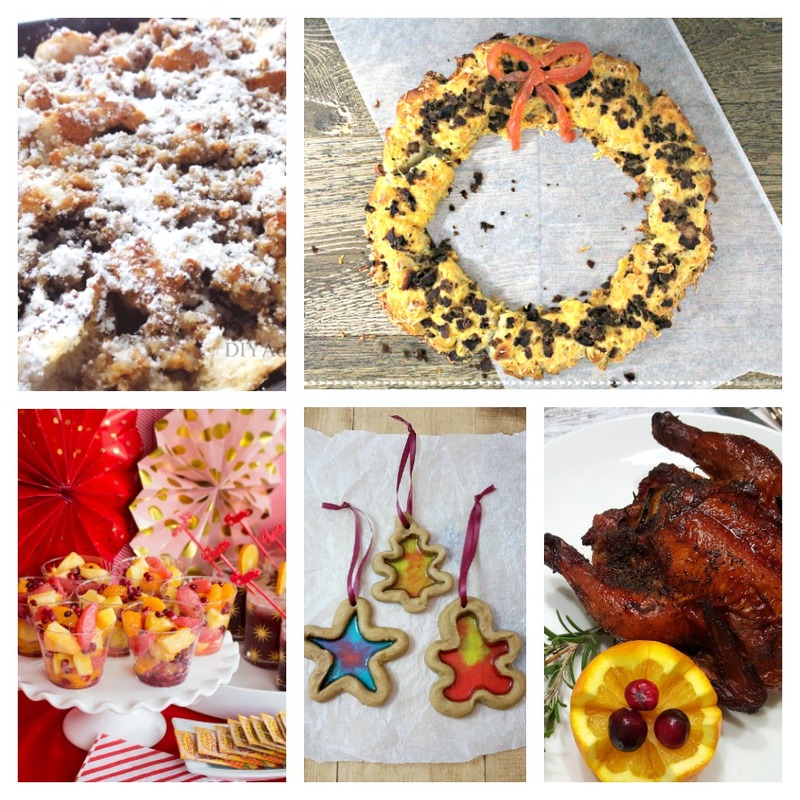 decorations and recipes. 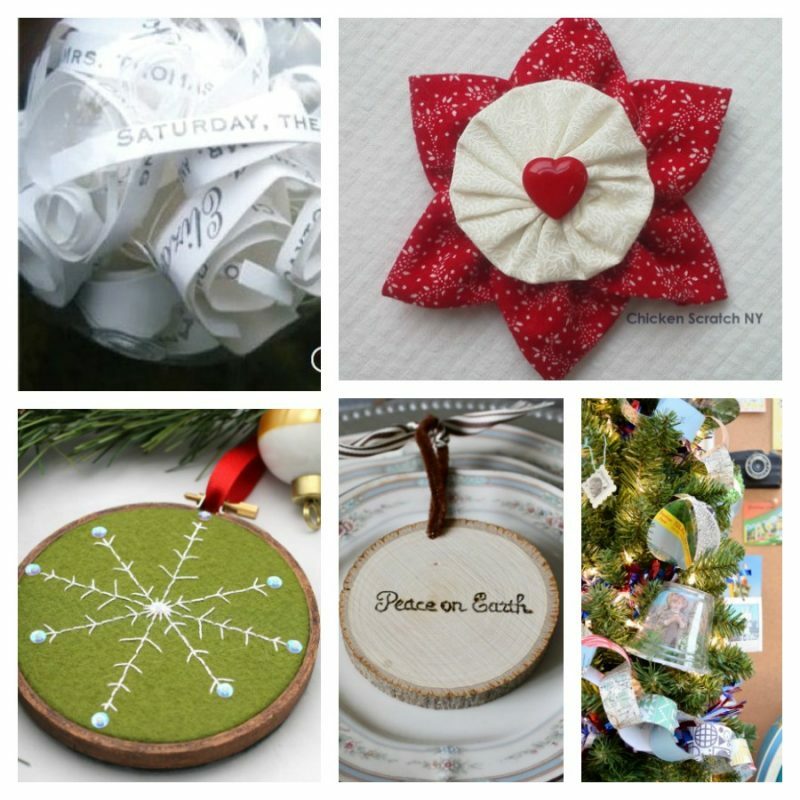 There is nothing like handmade Christmas Ornaments to personalize your tree. They also make great teacher gifts and can be added to Christmas presents as a little something extra! 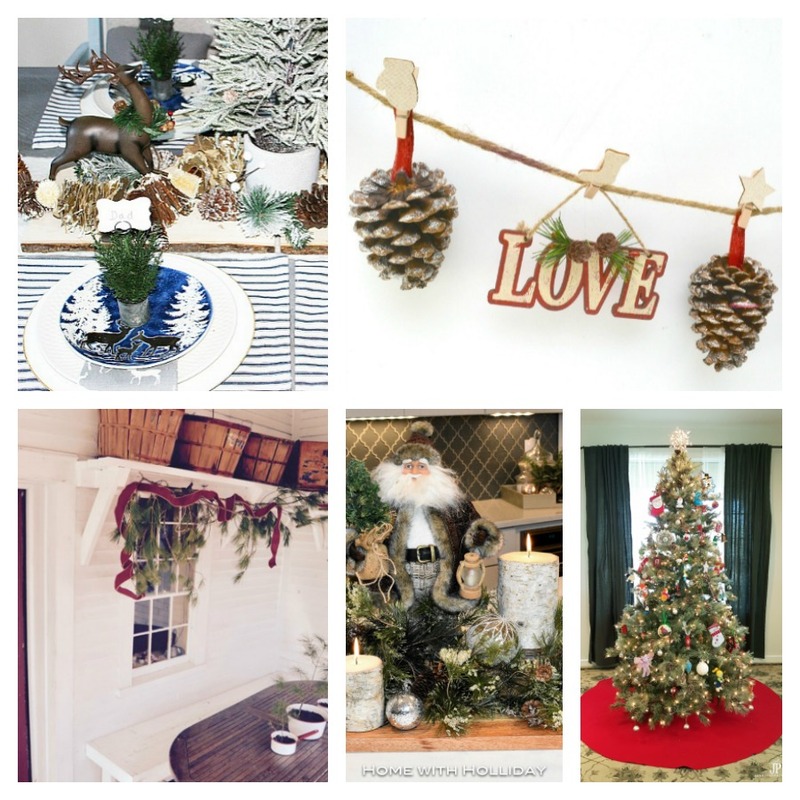 Christmas Trees don't have to be green! 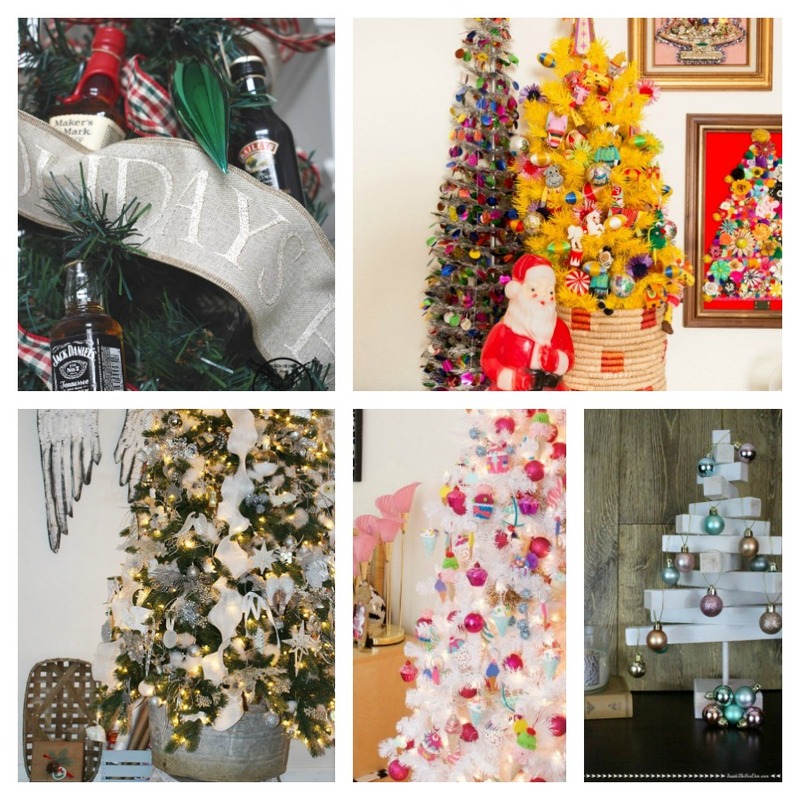 Check out these fun and unique Christmas Tree ideas! 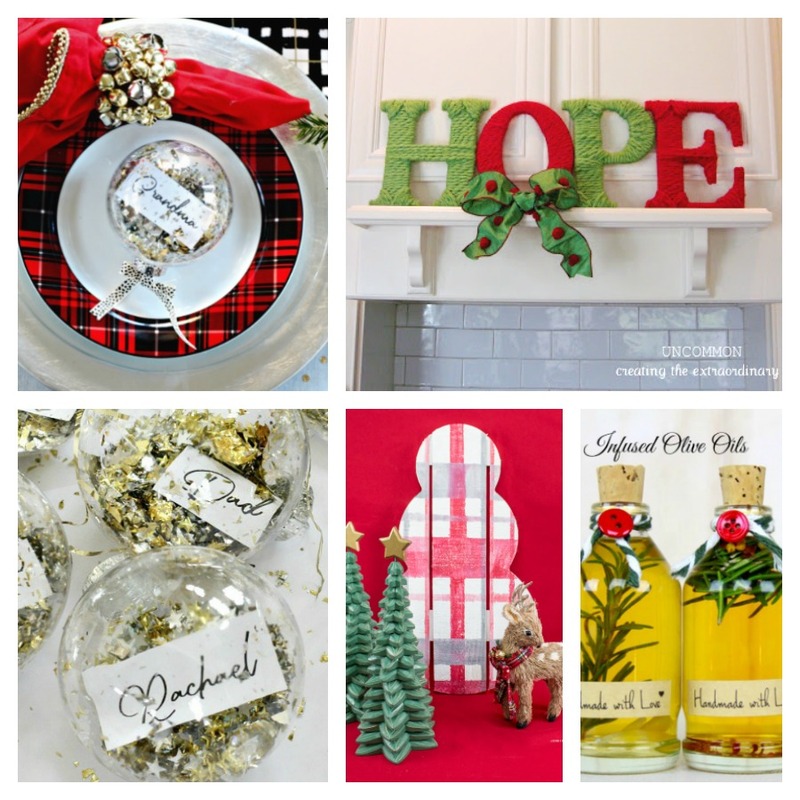 We rounded up a great collection of DIY Christmas Decorations and Tablescapes to inspire you. There is a little something for everyone! 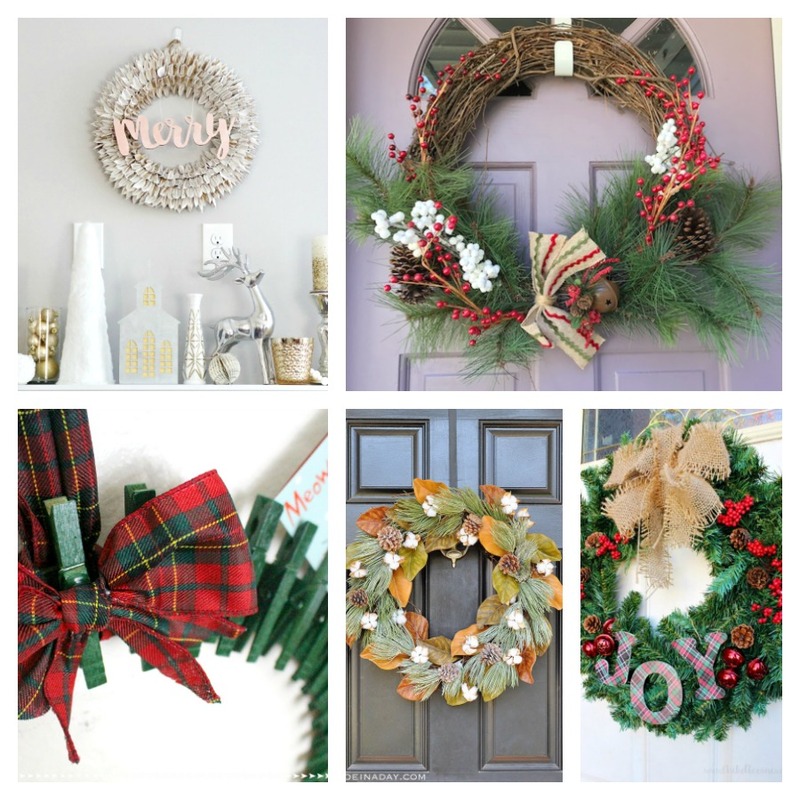 The easiest way to bring Christmas cheer into your home is to hang a Christmas Wreath on the front door. 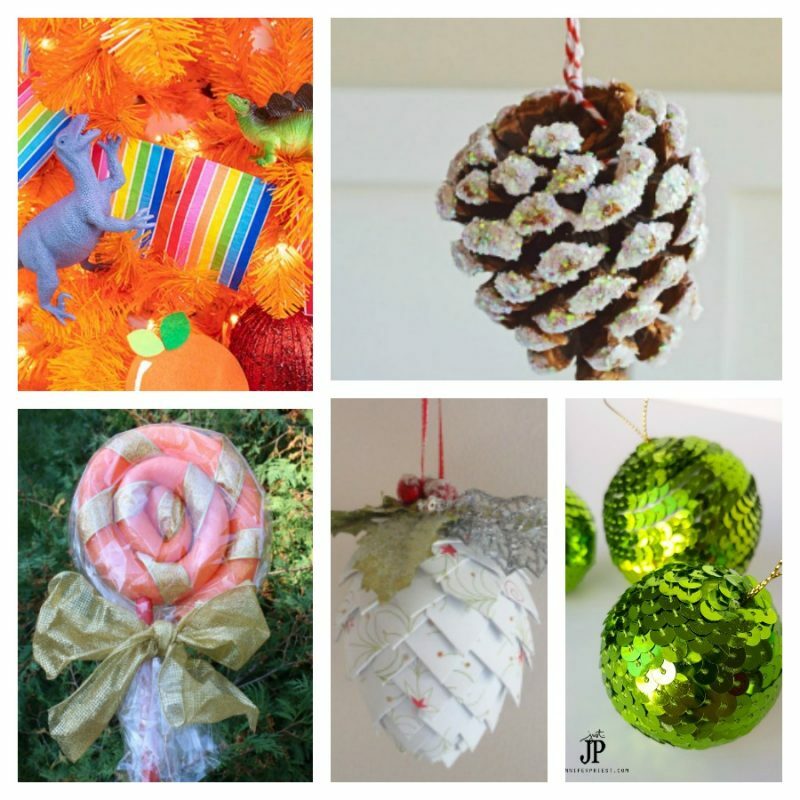 It can be a classic evergreen, or a unique and colorful DIY creation. 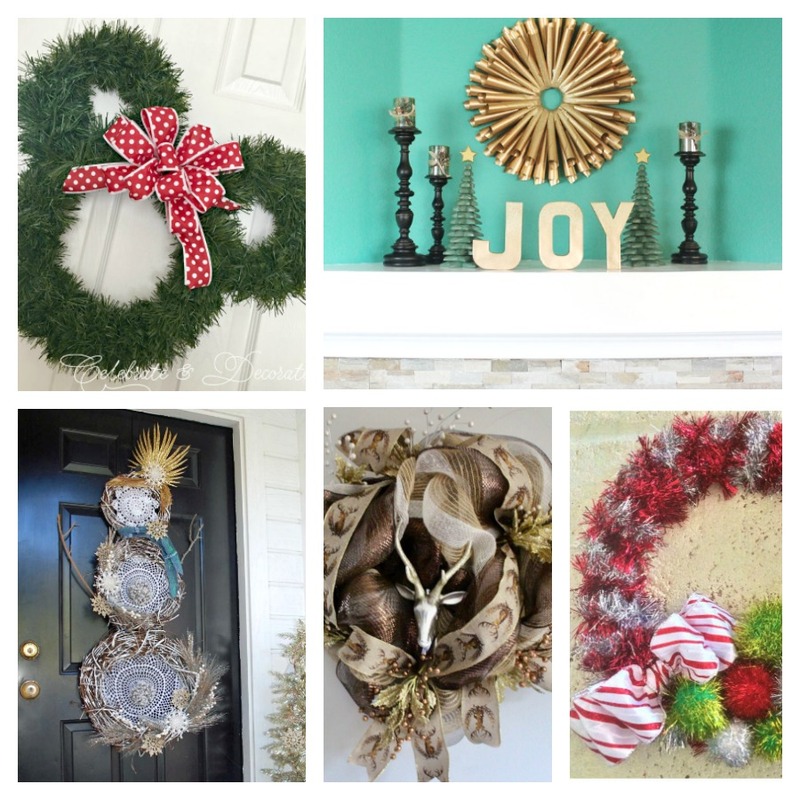 Why not greet your guests with one of these Christmas Wreaths this Season? 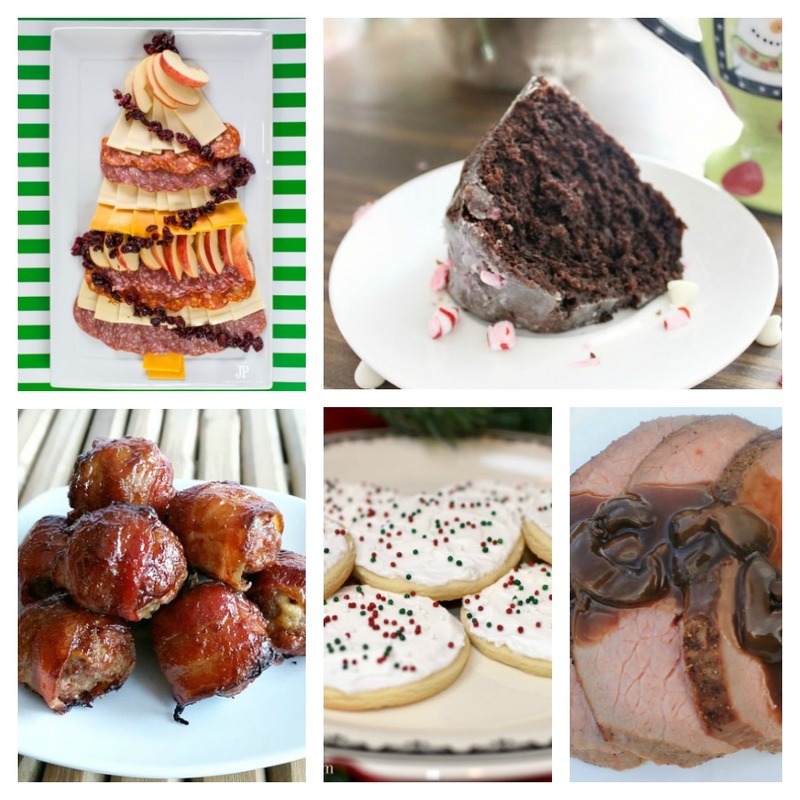 There is a mix of dinner and dessert Christmas Recipes in this yummy collection! These don't have to just be served at Christmas. Several of these would be great as a special treat any time of year! 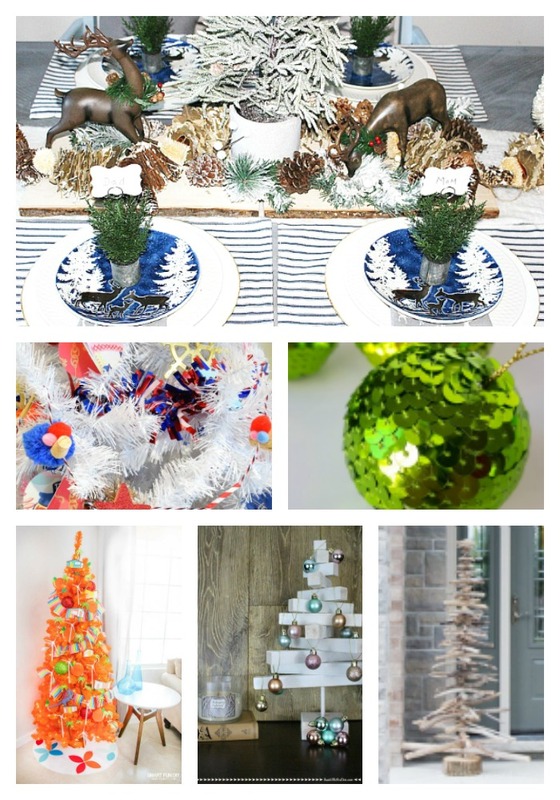 So there you have it: 50 Awesome DIY Christmas In July Ideas! Which idea is your favorite? Drop me a comment and let me know! Knott’s Soak City – What you Need to Know BEFORE You Go! Thanks for including me Jen. So many ideas I’m going to pin. Christmas will be here before we know it. 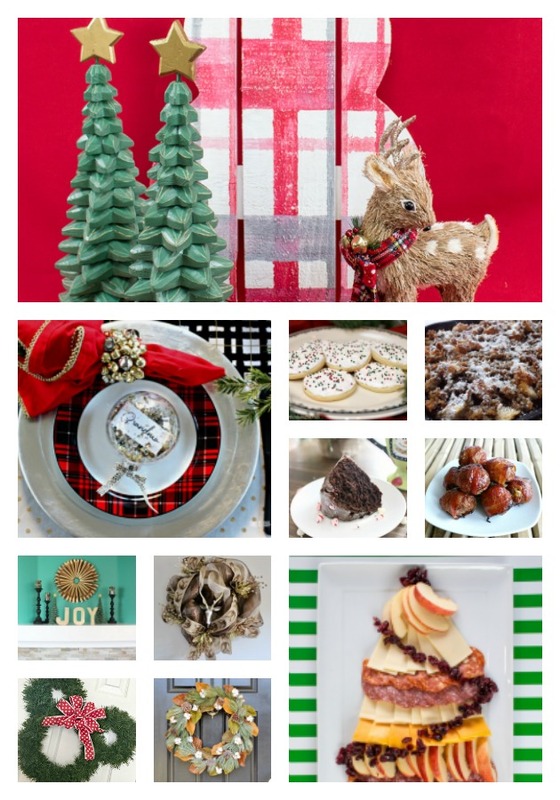 Thanks for including my bacon meatballs and rustic gingerbread cookies. Pinned. this great roundup. Thank you so much for including our Bar Top Advent Calendar Tree, I hope your followers enjoy it as much as we did, LOL! We actually took it to a White Elephant Gift Exchange and it cause quite a ruckus so I highly recommend it for those type of parties. 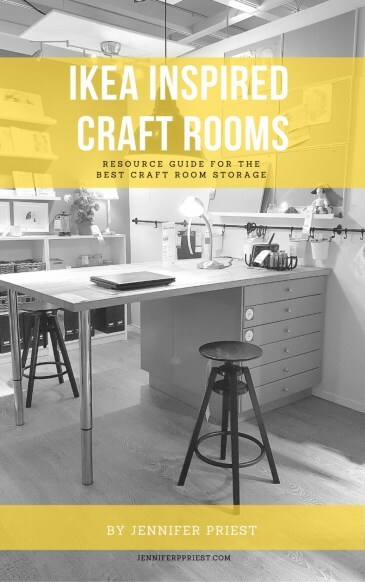 🙂 This is a really wonderful round up I have found so many great ideas here thank you for organizing!!! Wow these are all amazing ideas! 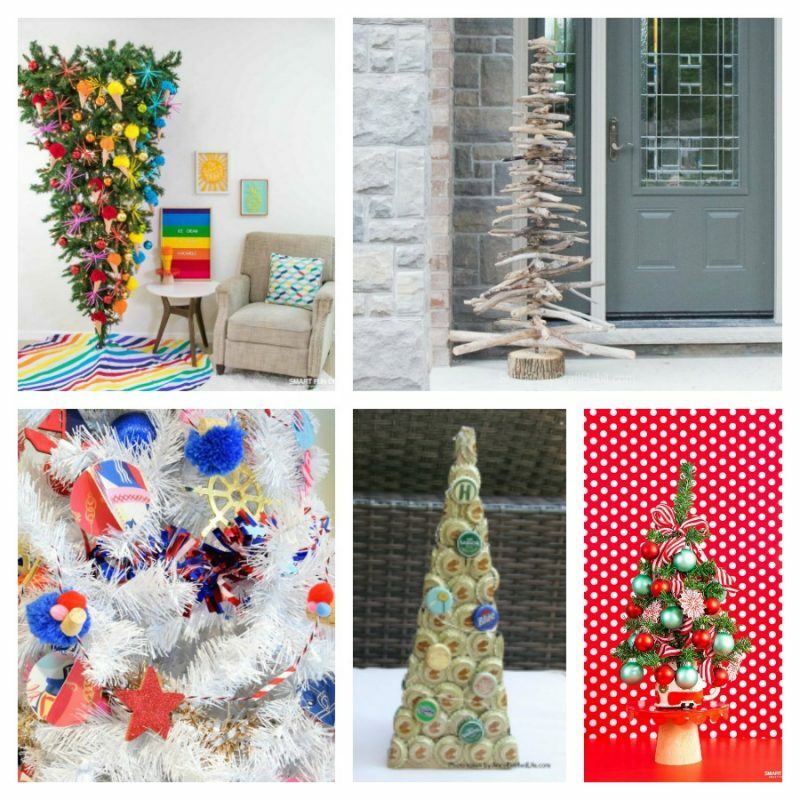 Definitely pinning this to come back to…Love the upside down rainbow tree!